In this case the beer is smokey, as expected, and I can tell it's a porter. But it works. Really well. 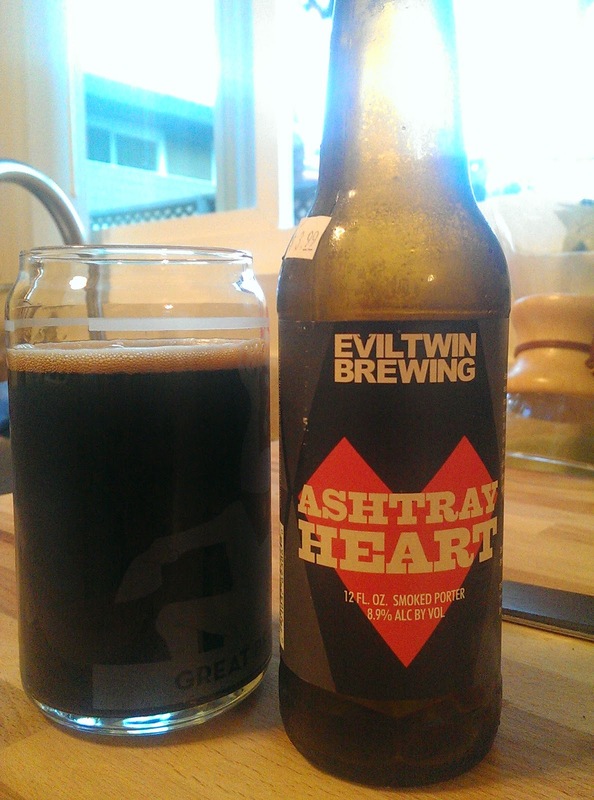 The smoke balances out the boozy porter base in a rather pleasing way. The body is really light, and the finish is clean, too. So this is just plain good. I can picture myself finishing a four-pack if it weren't so goddamn expensive. Then again... the NSP is actually pretty good. Damn you, Evil Twin!